The filing said that landowners and their supporters have indicated that they intend to block access and “harass and intimidate” PennEast employees and contractors who should be protected by marshals. In March 2016, federal marshals armed with semi-automatic weapons were present during the cutting of several acres of maple trees on a property in Susquehanna County, Pa. to make way for the planned Constitution Pipeline that was later blocked by the state of New York. The new filings say the company is authorized to “condemn” the rights of way by the certificate of public convenience and necessity for the project issued by the Federal Energy Regulatory Commission on January 19. Pat Kornick, a spokeswoman for the company, said it has been trying to avoid legal action to obtain access to private land, but finally did so on Tuesday after being unable to agree to compensation terms with an unspecified number of landowners. She said the action was justified by the FERC decision, which found the pipeline is in the public interest because of the benefits it will bring to millions of people who will have access to cheap natural gas. The company says the pipeline will be operational in 2019. 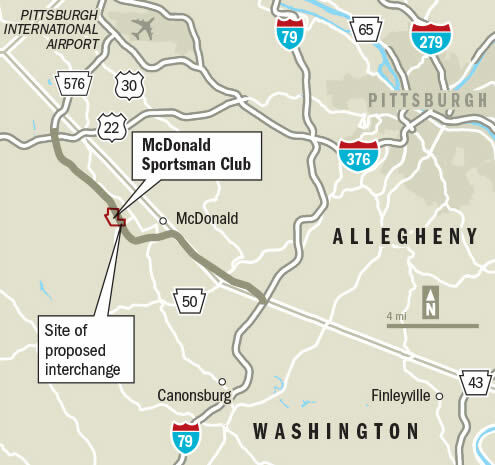 The company continues to work with landowners to agree to compensation, and has reached acquisition agreements with “more than half” the landowners along the 120-mile route from Luzerne County, Pa. to Mercer County, N.J., Kornick said. Timothy Dugan, an attorney who represents about 30 New Jersey landowners who are fighting PennEast, said 49 had been sued by late afternoon Wednesday. He estimated that between 160 and 200 landowners across the route have refused to accept the company’s offers, but that the final number should become known on Thursday when the company continues its filings. 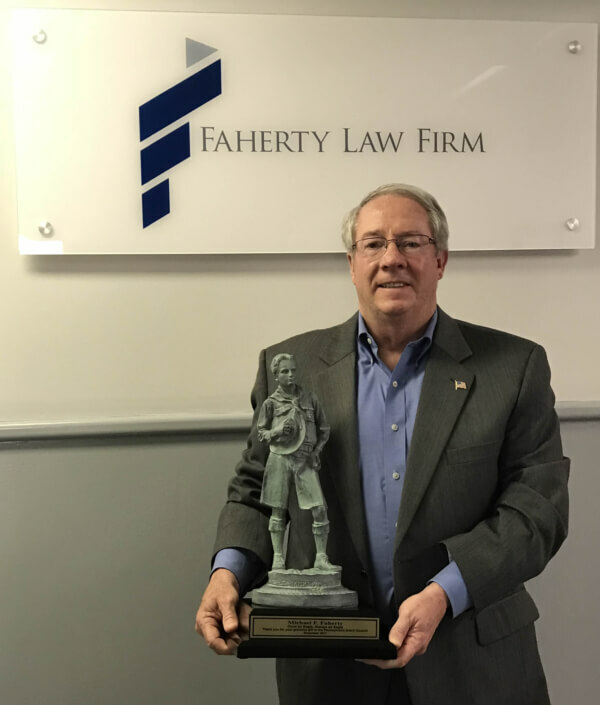 About two-thirds of New Jersey landowners refused any cooperation with PennEast until FERC issued its certificate, but some of those have now reached agreement because they didn’t want the expense of hiring a lawyer, Dugan said. 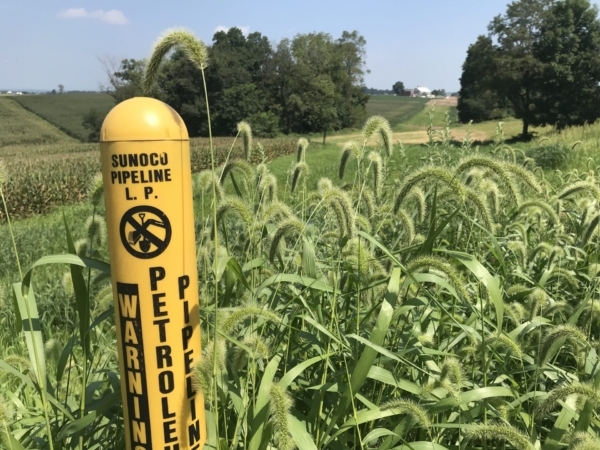 PennEast’s action came after the expiration of the its own Feb. 5 deadline for landowners, both private and public, to agree to offers of compensation. But the filing still came as a shock to some landowners. T.C. Buchanan, who owns 32 acres in Delaware Township near Stockton, has been fighting the company’s plan to create a right-of-way about a half-mile long and 100 feet wide on her farm. “When somebody is threatening to destroy something you have worked your entire life for, it’s so upsetting,” said Buchanan, 63, who has lived on the farm, and made her living from it, for 22 years. She said she would not accept PennEast’s offer at any price. “This is what we worked our entire lives to have and we don’t intend to give it away,” she said. Jacqueline Evans runs a certified organic farm on 6 1/2 acres near Stockton, where she lives with her three children, and where PennEast wants to build the pipeline. She said she would lose her organic certification and the pipeline would come “dangerously close” to her well. Evans, 53, said PennEast appraised the proposed right of way at $11,900 but then offered her $49,300 on condition that she accept the offer within a week. She refused, and says she won’t accept any amount of compensation. “This is wrong, and I’m not letting them put my children in an incineration zone,” she said. 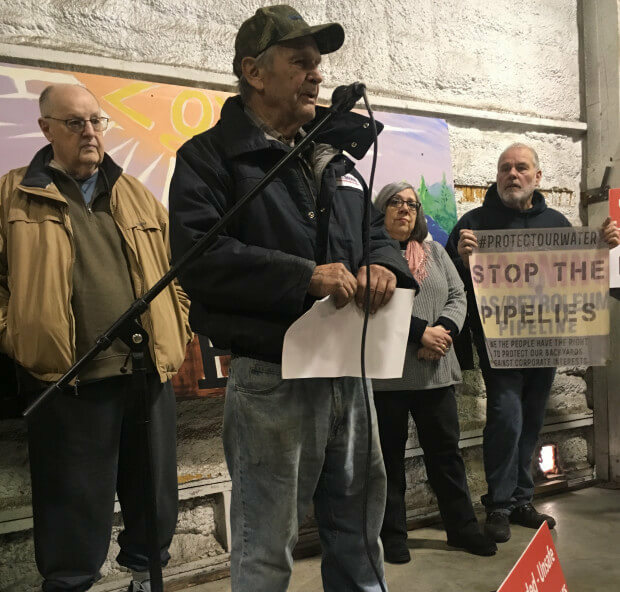 Jeff Tittel, director of the New Jersey Sierra Club, urged landowners to hold out against PennEast despite the eminent domain orders. “If homeowners give PennEast easement, they will lose their rights on a portion of their land. They are better off fighting them in court to delay them and limit their ability to just do survey work on their land,” Tittel said in a statement. 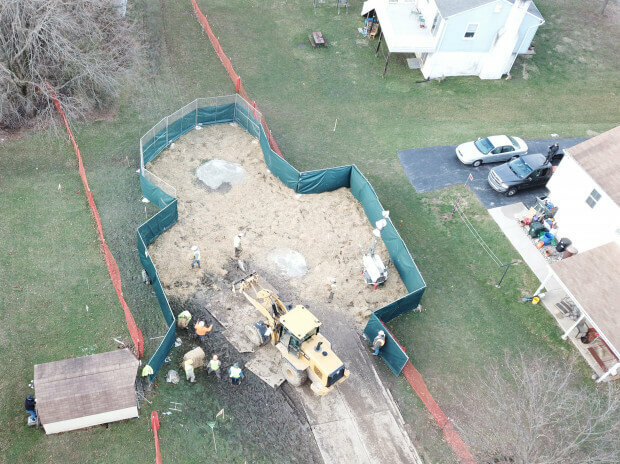 While the FERC certificate was a boost for the pipeline project, it must still obtain permits from the Delaware River Basin Commission and from New Jersey’s Department of Environmental Protection, which last week denied the company’s application for a wetlands permit, saying it had not supplied enough information. 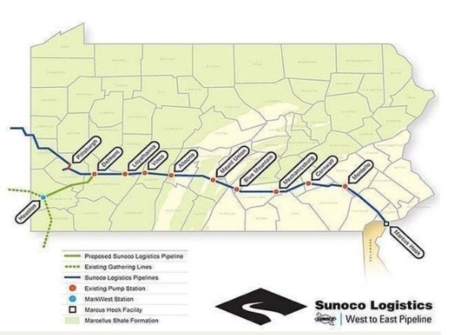 The company says it will reapply, and argues that the pipeline will increase the supply of low-cost natural gas from Pennsylvania’s Marcellus Shale to consumers and utilities in the two states. Opponents including the New Jersey Rate Counsel, an advocate for utility ratepayers, say there is no need for the line. Photo caption: A landowner rips up an offer of compensation from PennEast at a rally February 2, 2018.